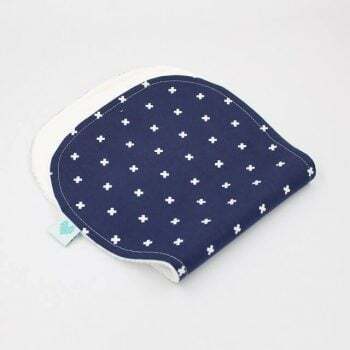 When it comes to local made burp rags Australia we have you covered. 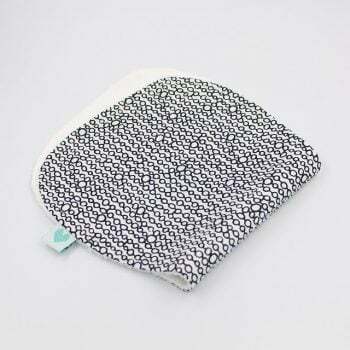 Stylish, trendy and super absorbent. If you love this pattern come and explore a few other floral fabrics that we offer. These include the gorgeous hummingbirds burping cloth and the pink blossom Tallulah print.